Dry skin? These lotions and creams are game changers. 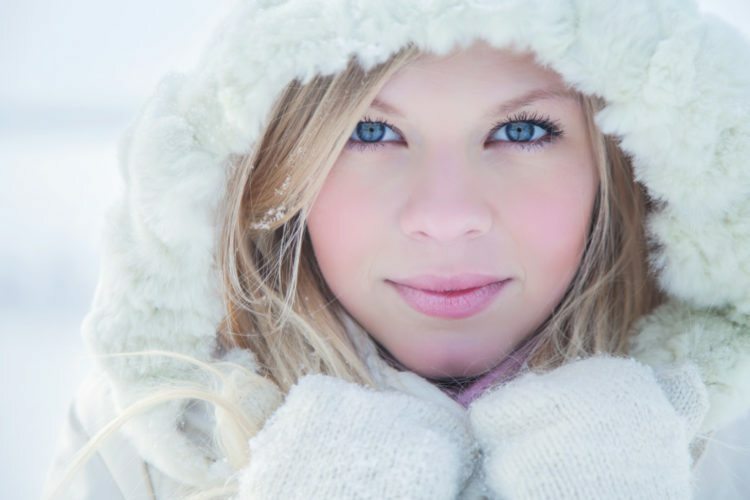 Winter is here, which means that cold, dry weather will be sapping moisture from our skin (at least those of us who live in cold climates). But, you can banish the discomfort with these skin-saving products. Do you struggle with dryness and redness in the winter wind? 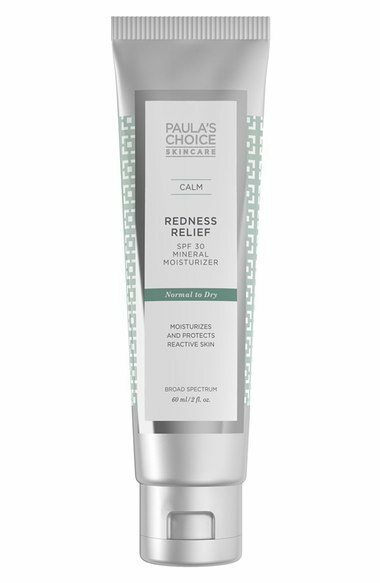 Check out this amazing moisturizing lotion from Paula’s Choice. It offers sun protection, combats redness and reduces wrinkles and brown spots. Men, are you intimidated by beauty products or lotions that seem like they are for women only? That’s understandable, as many grooming products are geared toward female consumers. However, men need to moisturize, too! 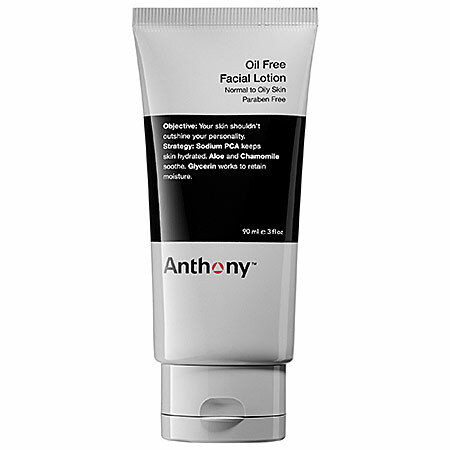 Check out this amazing, oil-free lotion from Anthony. A pea-sized drop is all you need for 24 hours of lasting moisture. And, women, this would work well for you, too! Moisture knows no gender. Yes, this lip balm is a whopping $35. 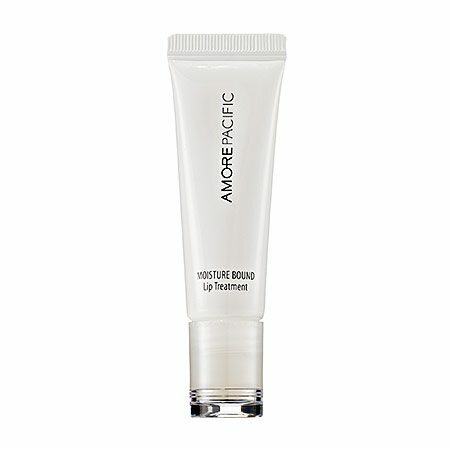 But, if you have seriously dry lips, it is totally worth the investment. And one tube will last forever—just don’t lose this pricy gem! Getting dressed after putting on lotion can be an sticky endeavor, especially if we are talking about tights and leggings. Well, with this moisturizer from Jergens, you don’t have to wait to put on your clothes because you put it on while skin is still wet. The coconut oil fragrance smells just like summer, and it can easily double as a shaving cream too. This luxe lotion calms irritated skin and can even assist with body acne. It is rich in vitamin E, which is a must for hydrated and glowing skin. Showering and bathing can often leave the skin dry and irritated, especially in the winter when people like to crank up the hot water. With bath oils, you can be sure that your bath is kind to your skin. 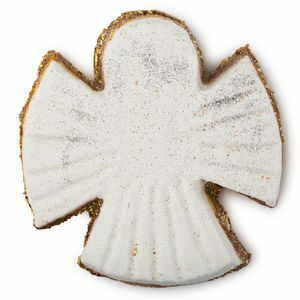 Try this bath melt from Lush that will transform your tub into a golden, scented pool of pure silky bubbles. 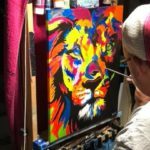 Perfect for your holiday gift list, too! We often forget to moisturize our neck and decolletage, yet wrinkles and sun damage can greatly impact this area. Keep it soft and supple with products like this rejuvenating lift. Soft skin begins before you even get out of the shower. Soap can be very drying, especially if you have sensitive skin. 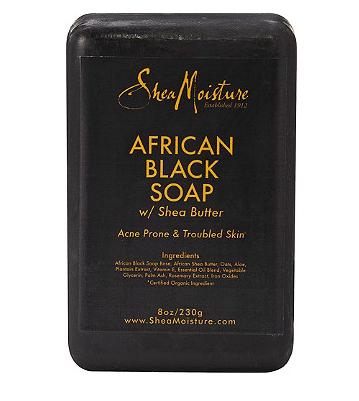 This gentle soap is the perfect choice for anyone with dry, sensitive skin. 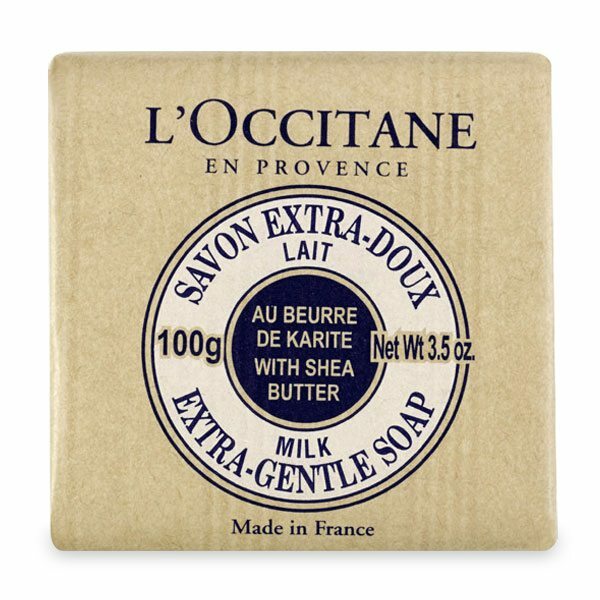 The luxurious lather leaves skin silky (and temptingly touchable!). 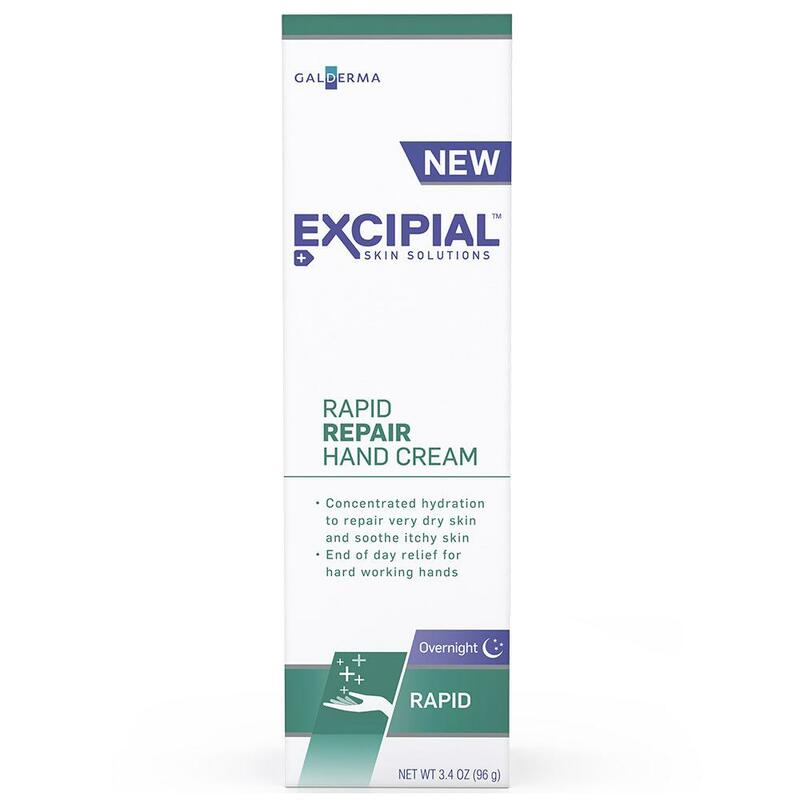 Do you suffer from cracked and painful hands in the winter? If so, this hand cream is a must-buy. Created by dermatologists, it offers intense hydration and protection, without leaving behind greasy residue. Your summer sandals might be long forgotten, but that doesn’t mean you should neglect your heels. Dry feet can become painfully cracked and sore, and winter can be especially hard on our little piggies. 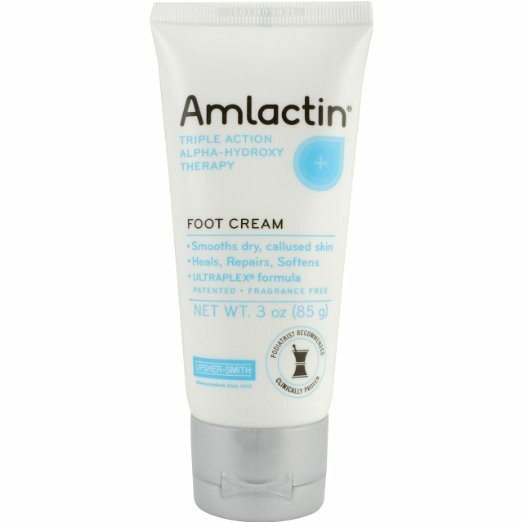 Here’s a foot cream will transform your feet in just a handful (or should we say, footful?) of uses. Your pedicurist will think you have been cheating on her! Dry, peeling skin on your face is not only uncomfortable, it can also be embarrassing. 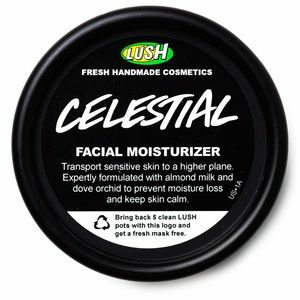 If this sounds familiar, here’s a moisturizer for you. Formulated for anyone with dry, sensitive skin, this cocoa butter-based facial cream will deliver much-needed hydration to your skin without leading to breakouts. Masks are all the rage right now, and for good reason. 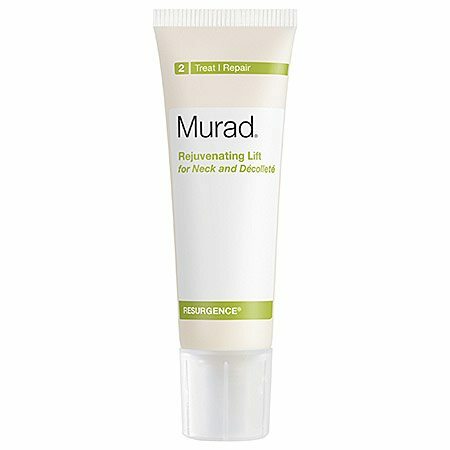 They are an easy way to up your face game without having to shell out a pretty penny at the dermatologist. 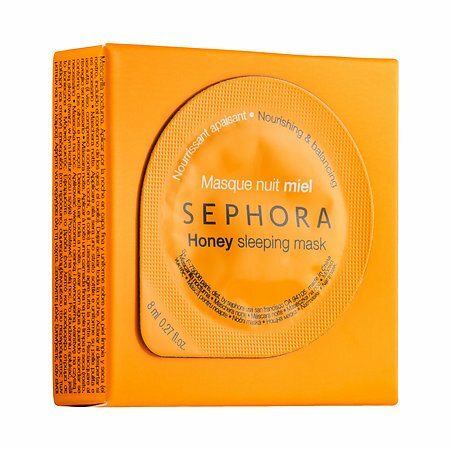 Sephora’s sleeping mask is an affordable option ($4!) that will nourish dry skin as you sleep. 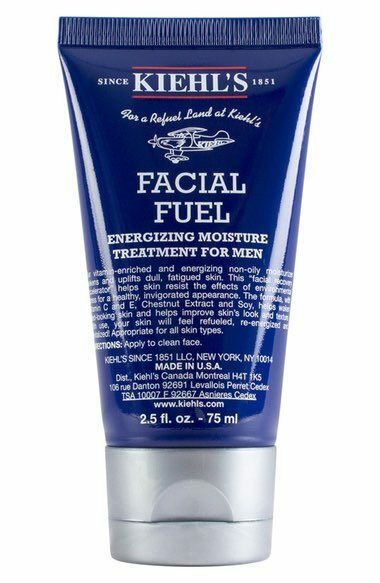 This men’s moisturizer is a beloved buy for a reason. It delivers a blast of hydration thanks to vitamins C and E, as well as chestnut extract, but is not heavy or greasy. SPF is an added bonus—because protecting from the harmful rays of the sun is important even in winter. 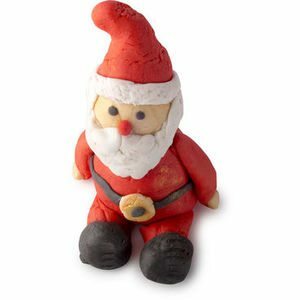 If you want to bring some holiday cheer to your bathtub, check out this festive bath kit. This build-your-own soap kit is so much fun for kiddos and those who are kids at heart. And the jasmine and ylang ylang will calm the skin and keep it comfy and cozy for hours after your bath.